North Hempstead town council members approved applying for a $200,000 grant to support a fight against “zombie homes” last Tuesday. 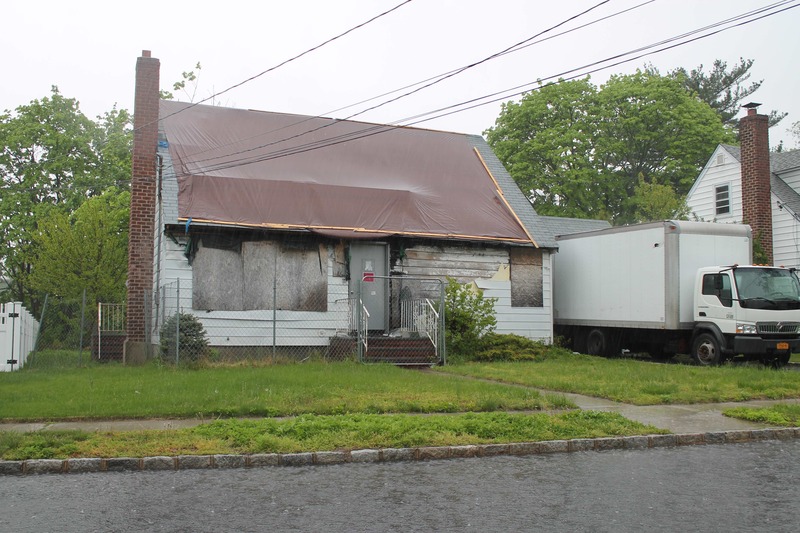 The grant falls under the Zombie 2.0 program, a $9 million state initiative seeking to address vacant and abandoned houses in New York, also known as zombie homes. The Local Initiatives Support Corporation, or LISC, is administering the funding. According to the town’s resolution, the money would go toward a variety of initiatives to reduce zombie homes. Among them are supporting the zombie prevention task force, the town’s housing quality improvement coordinator, and outreach for identifying and dealing with zombie homes in town. A town spokeswoman said she could not immediately say how many zombie homes the town has, but previously said the number was in the 30s. “Municipalities all over the state are reducing their number of vacant homes, energizing their local economies and improving their long-term quality of life,” Helene Caloir, the director of LISC’s New York Stabilization Fund, said in a news release. If the town were to win the $200,000 award, it would build on a $159,000 grant from the state attorney general’s office. That funding is being used to form a vacant properties database and work with a coordinator for the town’s Housing Quality Improvement Program.